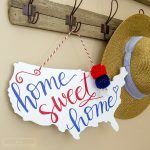 Are you hosting a 4th of July party? 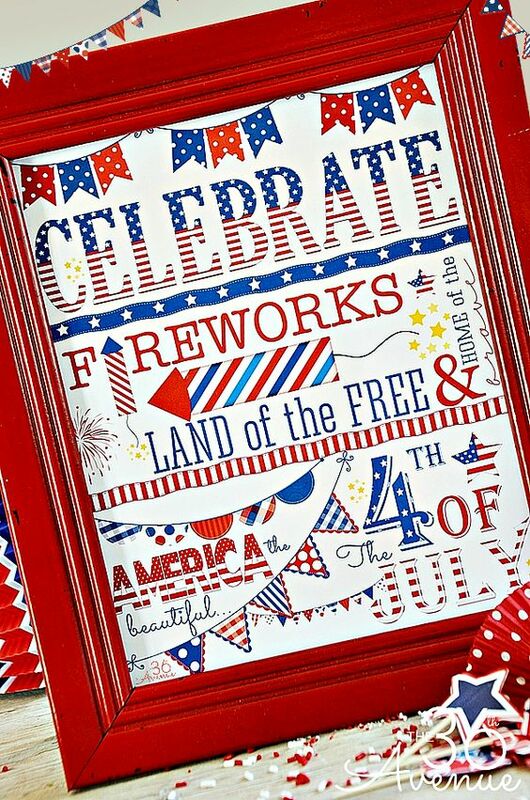 Independence Day is a pretty easy “theme” to run with, since all you really need to do is decorate in red, white, and blue! 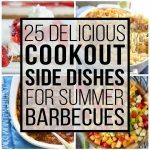 Plus, it’s summertime – everyone is in laid-back vacation mode, you’re likely going to just be outside relaxing and chatting in lawn chairs, the menu is cookout food, and nobody is expecting over-the-top party decorations. Yay for low stress entertaining! 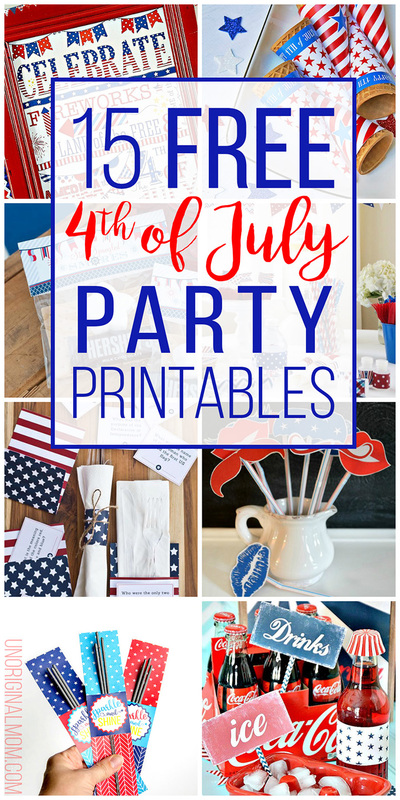 But if you’re looking to add a little extra patriotic pizzaz to your party without a lot of cost or effort, I’ve got you covered with this round-up of 15 FREE 4th of July Party Printables! 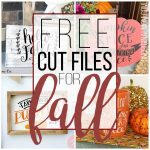 From table decor and favors to games and photo booth props, you’ll find some really fun printables in this list. The best part is, they’re EASY and FREE. Win-win, right? 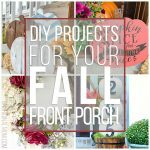 Pinterest Etiquette Reminder: I’d love for you to pin the collage graphic above to save this list for later, but if you’d like to pin any of the individual ideas please click through to the fabulous blogger’s site to pin from the original source! 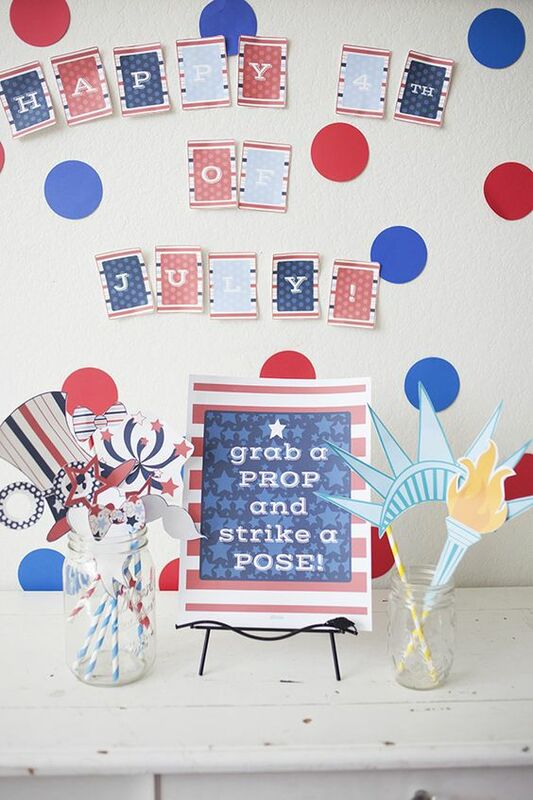 I shared these 4th of July Sparkler tags on the blog earlier this week – along with free Silhouette cut files for the sparkler and glow stick tags to do a quick print-and-cut, plus a free printable PDF for the sparkler tags if you want to cut them by hand. 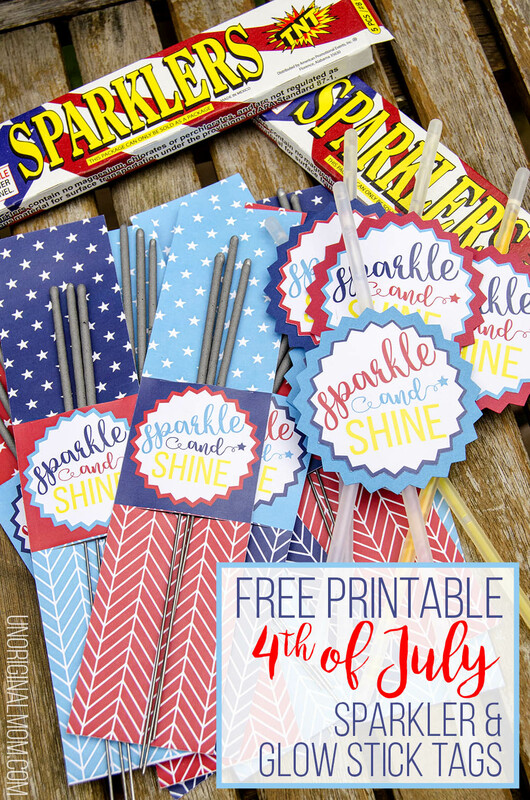 Click here to see the free printable 4th of July sparkler and glow stick tags! 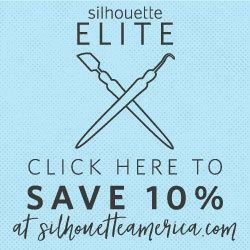 They’d make great favors for your 4th of July party. 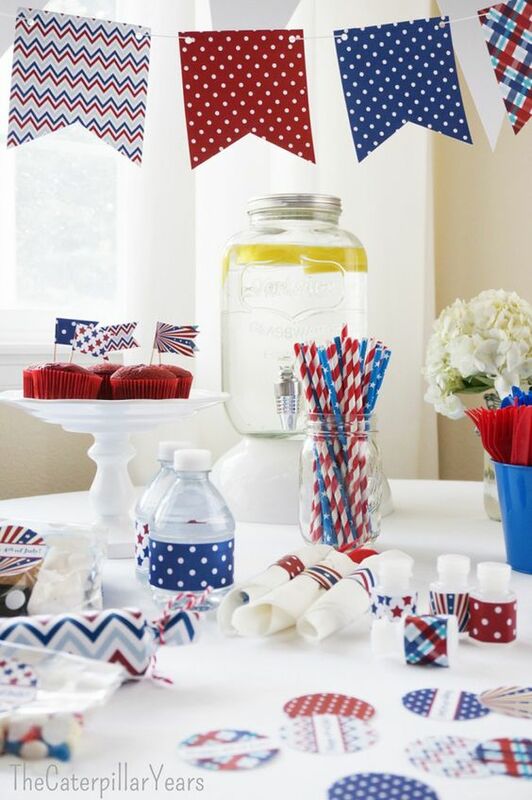 This is such a great idea for simple party decor! 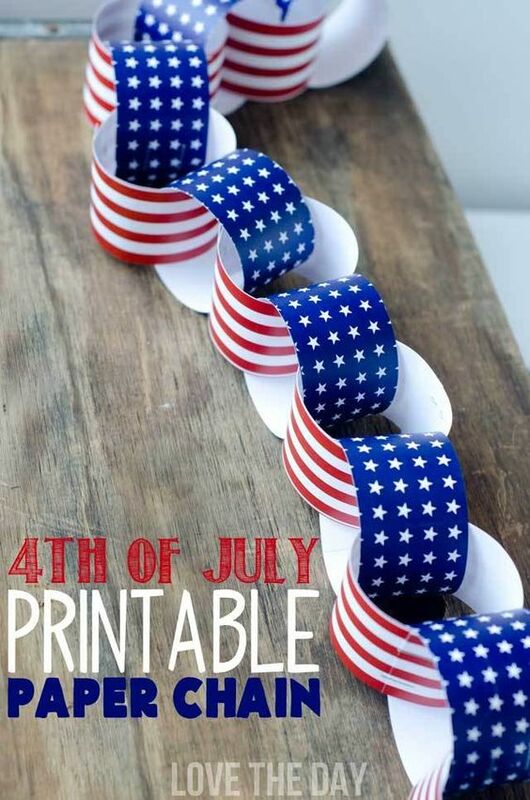 Check out this 4th of July Printable Paper Chain from Love the Day. Decor and trivia in one! Yellow Bliss Road has these fun utensil holders and trivia cards. Going for a nautical theme for your party? 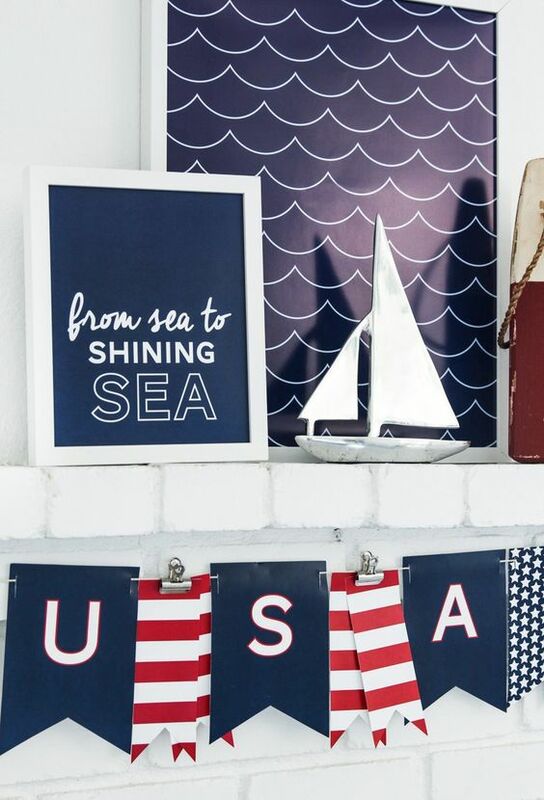 Tater Tots and Jello has a whole set of free Patriotic 4th of July Nautical Prints. How fun are these red, white, and blue lips and mustaches from Fox Hollow Cottage? Such great photo booth props or just something silly for your guests to play with! 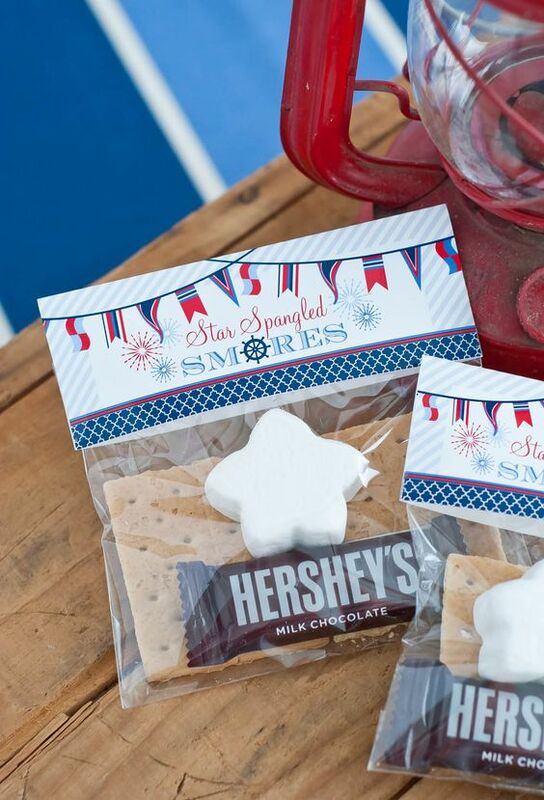 The perfect party favor for your guests, because who doesn’t love s’mores? Package them up with this cute printable from Anders Ruff. Stick this festive printable in a frame for some quick and easy decor on your buffet table. Download it over at The 36th Avenue. Here’s an entire coordinated printable pack for your party from The Caterpillar Years for Tater Tots and Jello! 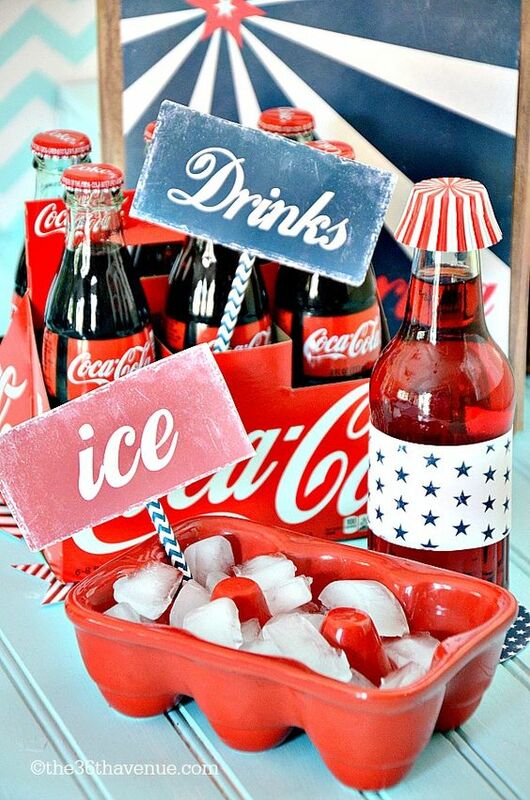 I also really like the vintage look of this 4th of July Party Printables Pack from The 36th Avenue! 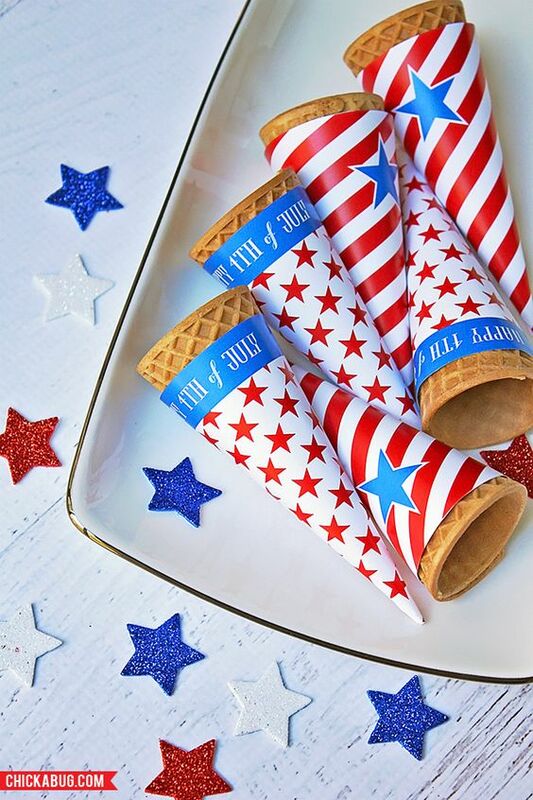 Add a festive touch to your dessert table with these ice cream cone wrappers from Chickabug. 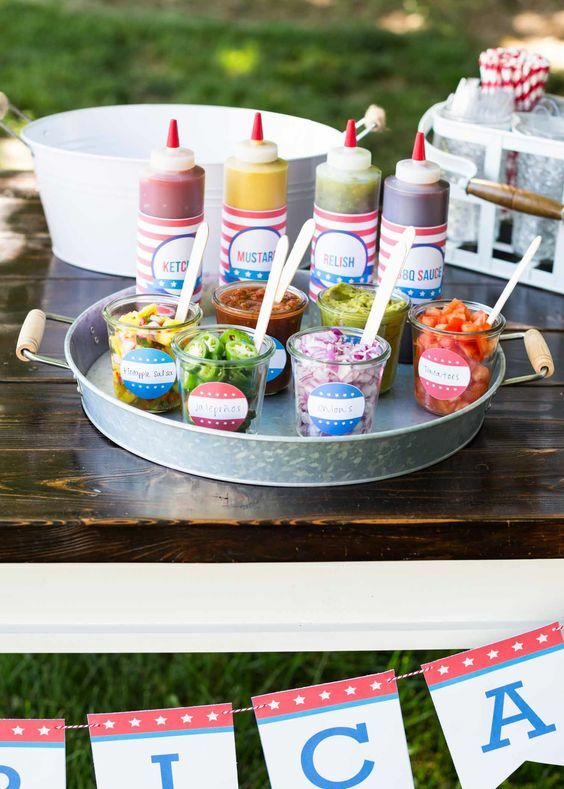 I’ve done a hot dog bar for parties in the past and it’s always such a big hit – and really easy to prep, too! 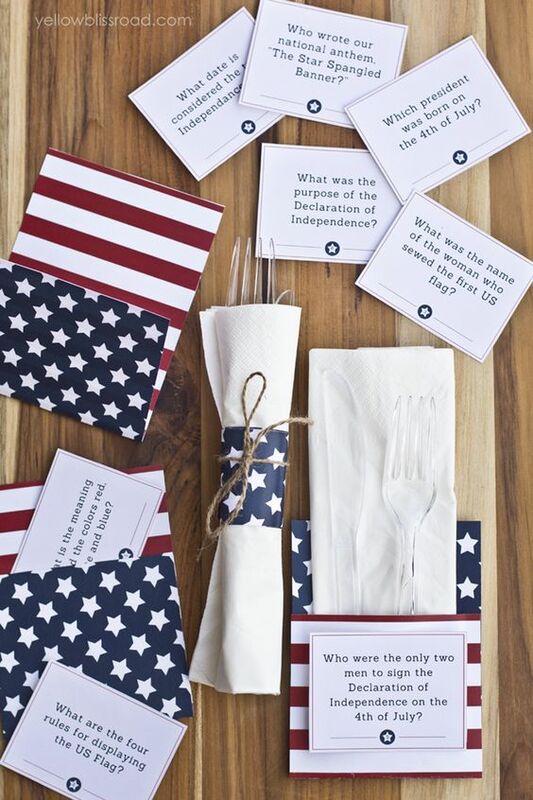 I Heart Naptime has a whole patriotic set of printables for a 4th of July Hot Dog Bar. 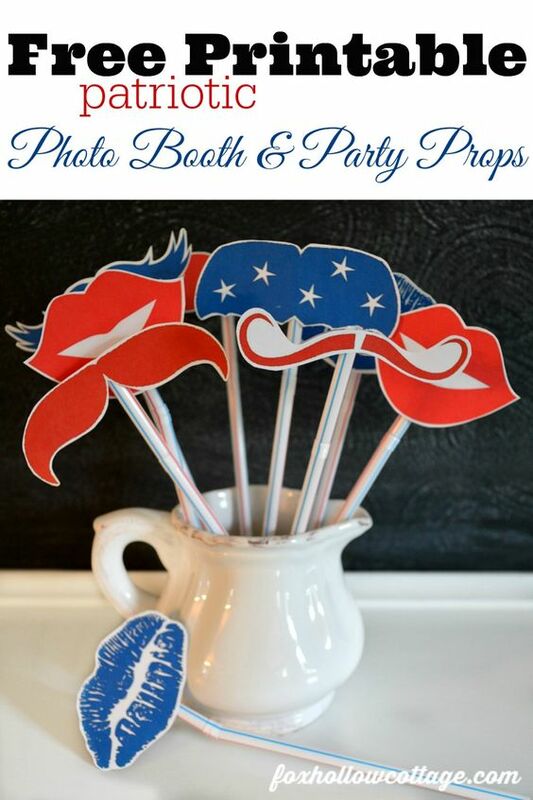 Your guests will have a blast with this set of 4th of July Photo Booth Props from Kristen Duke Photography! 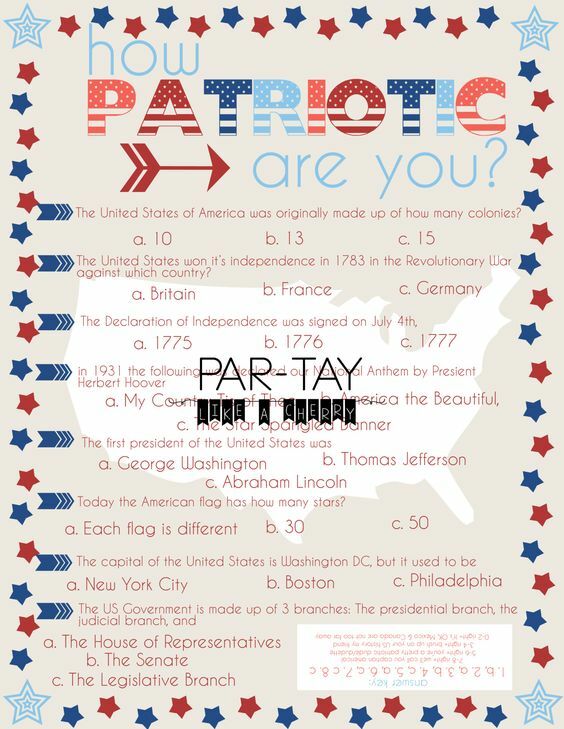 Here’s a patriotic trivia quiz from Party Like a Cherry – you could even have a prize (or maybe just bragging rights) for the person with the highest score! Lastly, who doesn’t like Bingo? 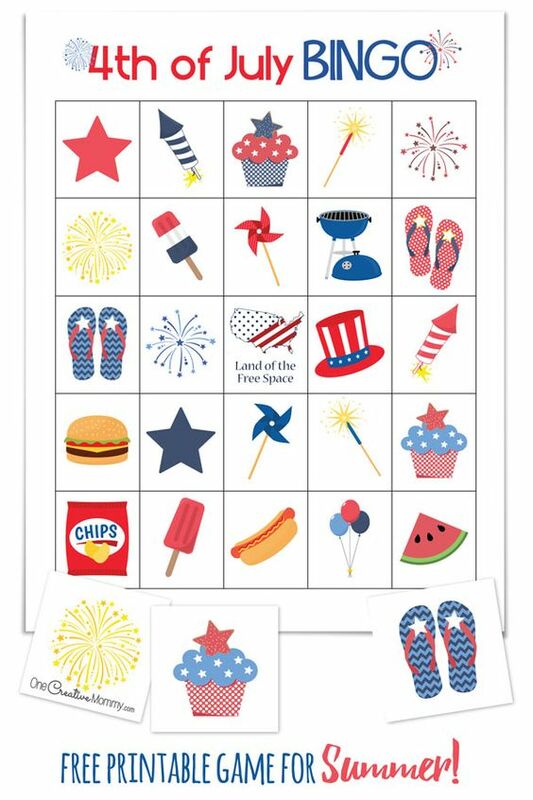 This printable 4th of July Bingo from One Creative Mommy is adorable.